Ashley gre w up in Montgomery County and moved to the Berks County area 12 years ago. She graduated from Oley Valley high school. She is certified in CPR, AED & first aide, both for infant & adult. Ashley started working for The Spine and Wellness Center in 2014 and quickly has become a welcome addition to the staff. 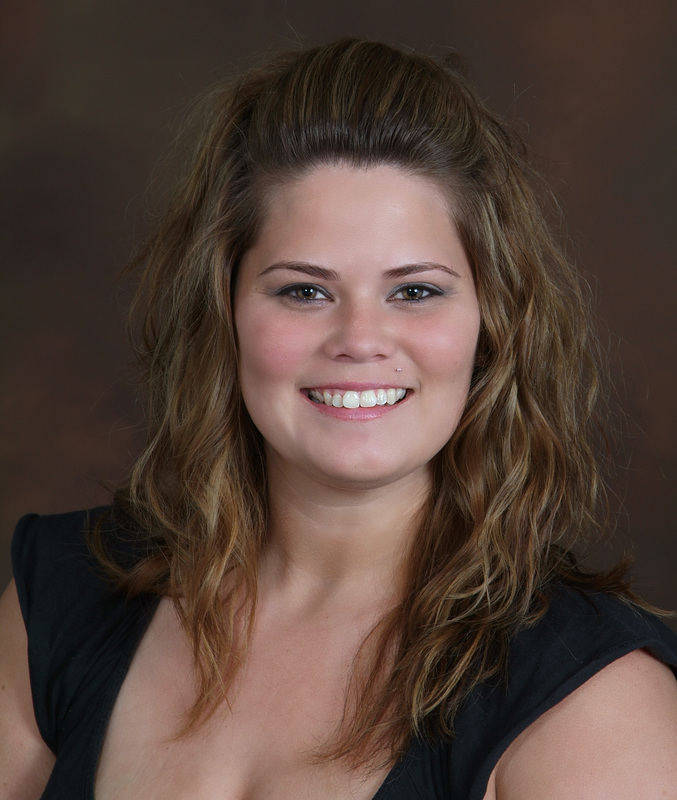 She enjoys the everyday experience of meeting with new and existing patients. Ashley has become the CA Team Leader under the watchful eye of Dr. Borja and Julie. Ashley can't wait to see the company grow even more in the future. Ashley lives in Leesport with her 3 beautiful children. In her free time Ashley loves to spend time with her family, baking, and planning various events.